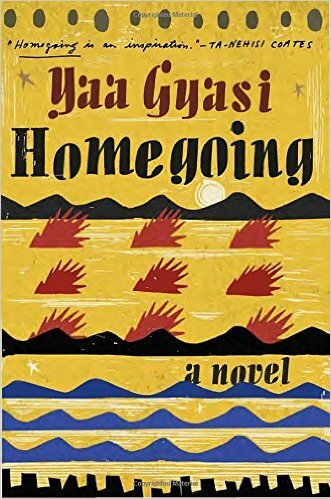 "It’s impossible not to admire the ambition and scope of Homegoing, and thanks to Ms. Gyasi’s instinctive storytelling gifts, the book leaves the reader with a visceral understanding of both the savage realities of slavery and the emotional damage that is handed down, over the centuries, from mothers to daughters, fathers to sons. At its best, the novel makes us experience the horrors of slavery on an intimate, personal level; by its conclusion, the characters’ tales of loss and resilience have acquired an inexorable and cumulative emotional weight." 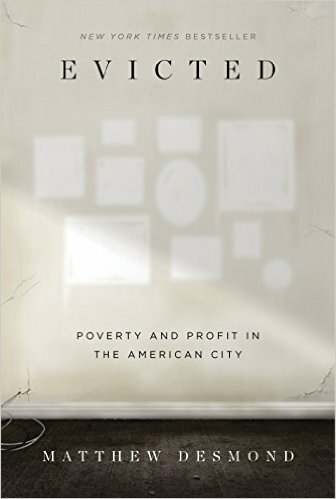 "Hillbilly Elegy is a passionate and personal analysis of a culture in crisis—that of poor, white Americans. The disintegration of this group, a process that has been slowly occurring now for over forty years, has been reported with growing frequency and alarm, but has never before been written about as searingly from the inside. 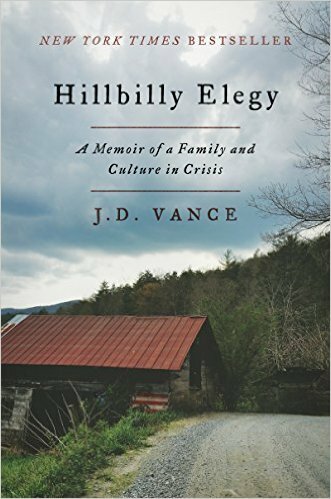 In Hillbilly Elegy, J.D. Vance tells the true story of what a social, regional, and class decline feels like when you were born with it hanging around your neck." 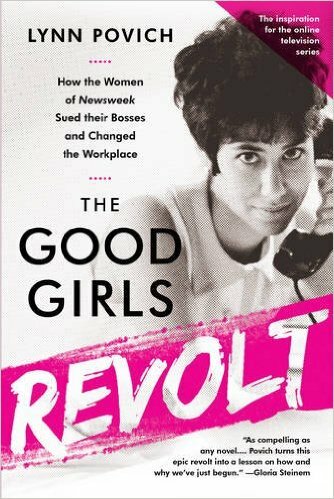 "The Good Girls Revolt is as compelling as any novel, and also an accurate, intimate history of new women journalists invading the male journalistic world of the 1970s. Lynn Povich turns this epic revolt into a lesson on why and how we've just begun." 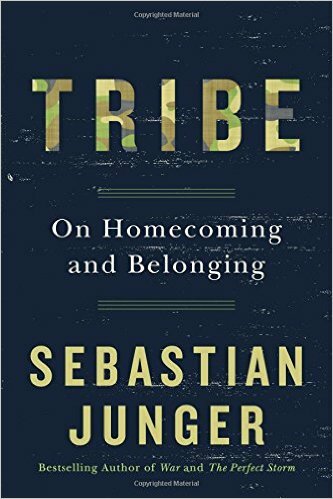 "I first read about this history several months ago in Sebastian Junger's excellent book, TRIBE. It has haunted me since. It raises the possibility that our culture is built on some fundamental error about what makes people happy and fulfilled." 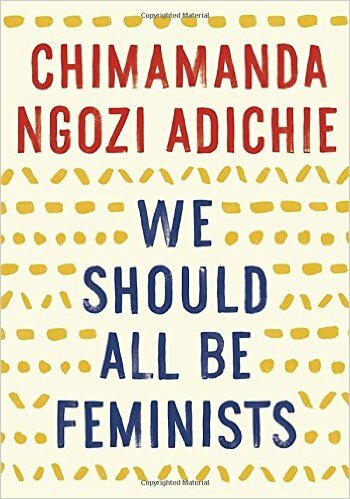 "Drawing on anecdotes from her adolescence and adult life, Adichie attempts to strike down stereotypes and unpack the baggage usually associated with the term. She argues that an emphasis on feminism is necessary because to focus only on the general "human rights" is "to deny the specific and particular problem of gender. It would be a way of pretending that it was not women who have, for centuries, been excluded." The author of the Saturday Essay noted, At the trial in which he would be sentenced to death, Socrates (as quoted by Plato) said that the unexamined life isn’t worth living. Reading is the best way I know to learn how to examine your life. By comparing what you’ve done to what others have done, and your thoughts and theories and feelings to those of others, you learn about yourself and the world around you. Each of these books have given me the wonderful opportunity to examine this life and learn about myself and the world around me.